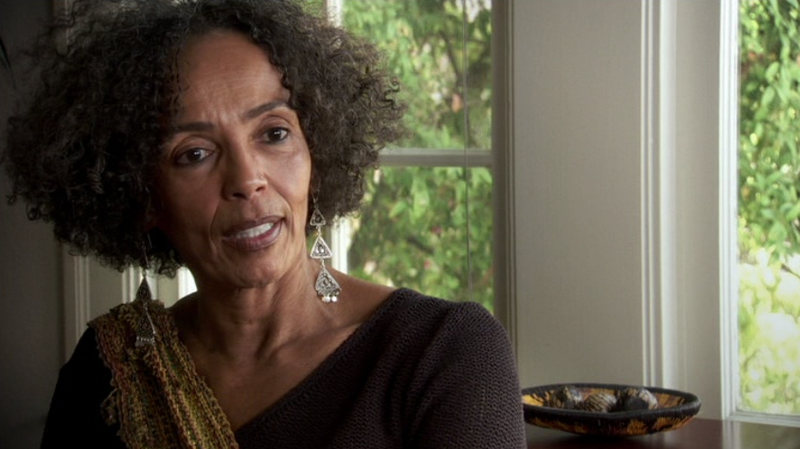 Shola Lynch's Free Angela and All Political Prisoners (2013) is a legal thriller that uses archival news footage to tell the story of activist and professor Angela Davis from her 1969 arrival to UCLA to her acquittal for murder, kidnapping, and conspiracy in 1972. The film's present-day interviews, however, propel the film beyond the facts of the case. 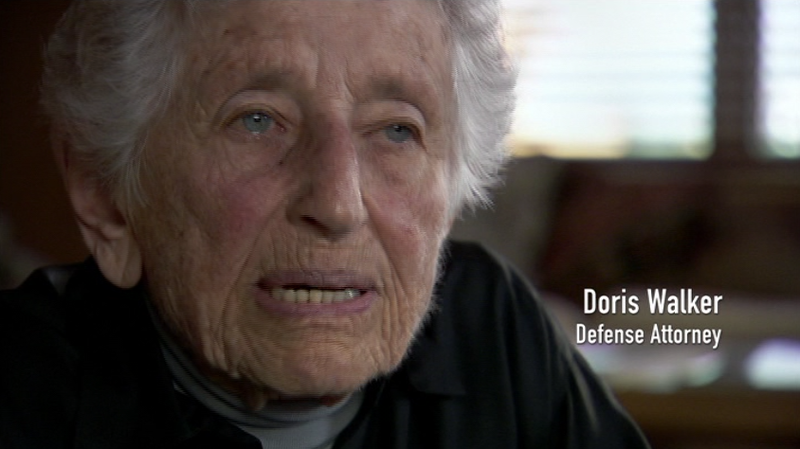 Fascinating interviews with Davis (top still), her sister Fania Davis (middle still) and a variety of other observers and supporters, such as one of her defense attorneys, Doris Brin Walker, bring the story to life. 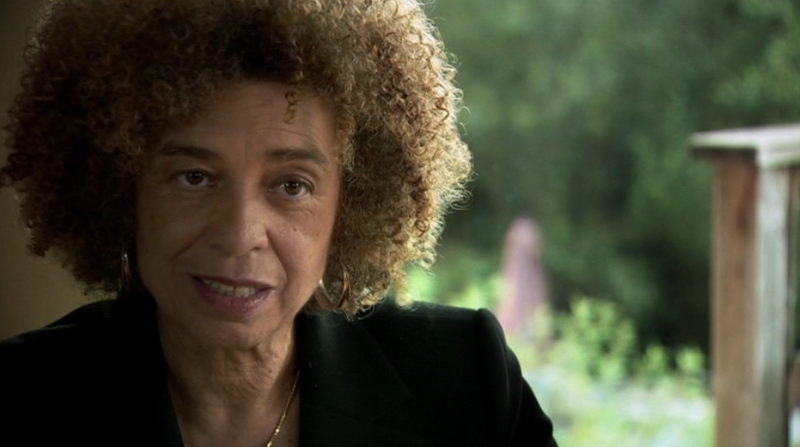 The issues that Davis was involved in over 40 years ago resonate at time when Michael Brown and Eric Garner are part of the national discussion on race, police, and justice.